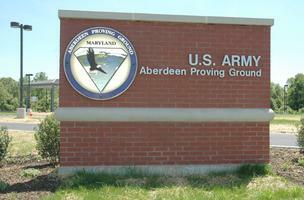 Dubbed the “Gateway to the Chesapeake Bay,” Aberdeen is most known for its most famous residents –the Ripken family. 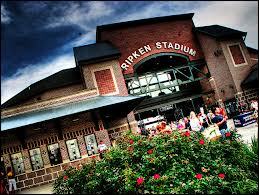 Cal Ripken, Jr. chose his hometown to build Ripken Stadium, a minor league ballpark modeled after the majors. Ripken Stadium is also known for its involvement with youth baseball, and is conveniently located right off Interstate 95. Aberdeen is home to the Ripken Museum as well. You won’t find any Yankees pennants flying in this town steeped in America’s favorite pastime. which makes Aberdeen an ideal place for Army transplants looking to live near their work. Other major employers with large operations in Aberdeen are Frito Lay, Clorox, Saks Fifth Avenue, Rite Aid, and Pier 1 Imports. The area is serviced not only by Interstate 95 but also by Route 40 and by railroad, making Aberdeen a transportation hub in the northeast of Maryland. 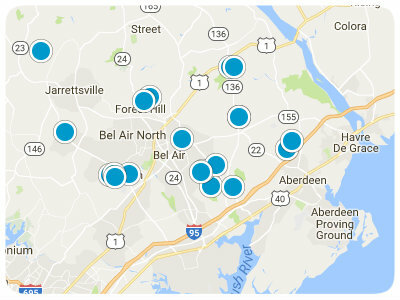 You will find many affordable housing options throughout Aberdeen’s many established neighborhoods. Residents also enjoy the convenience of a variety of shopping centers and eateries on Aberdeen’s main thoroughfare.